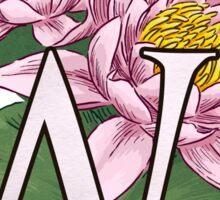 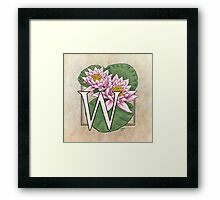 This monogram art features the Water Lily, a fantastic floating flower! 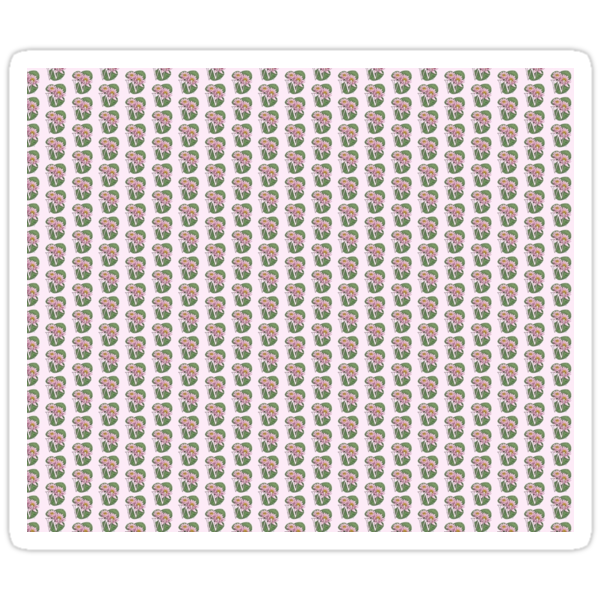 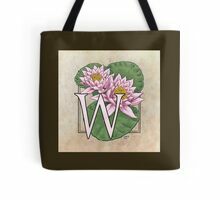 Now available on a variety of gifts in my Zazzle shop! 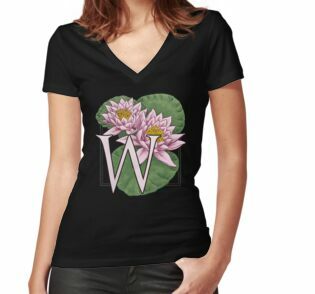 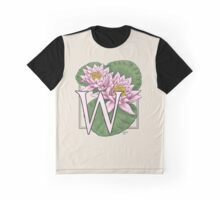 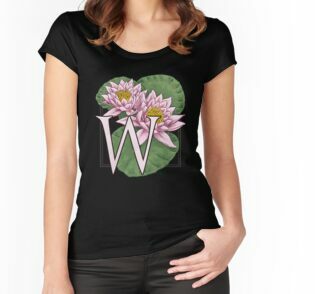 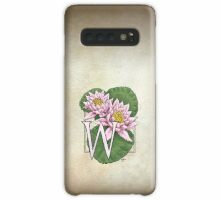 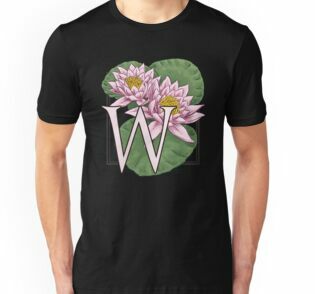 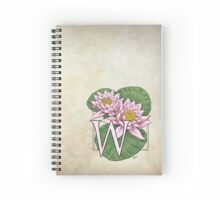 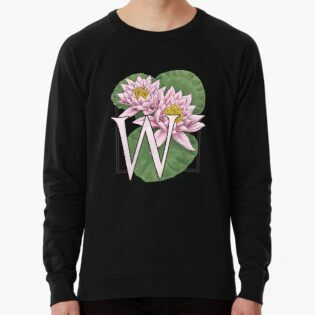 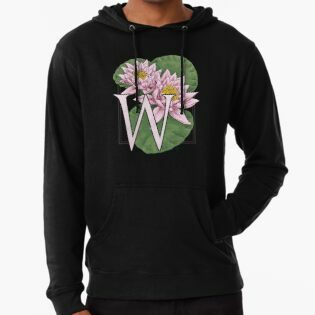 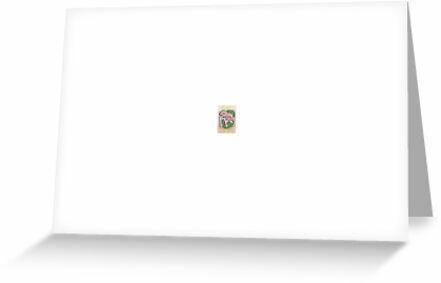 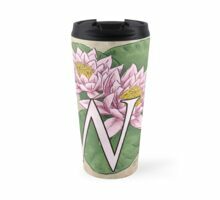 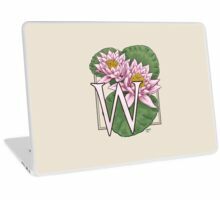 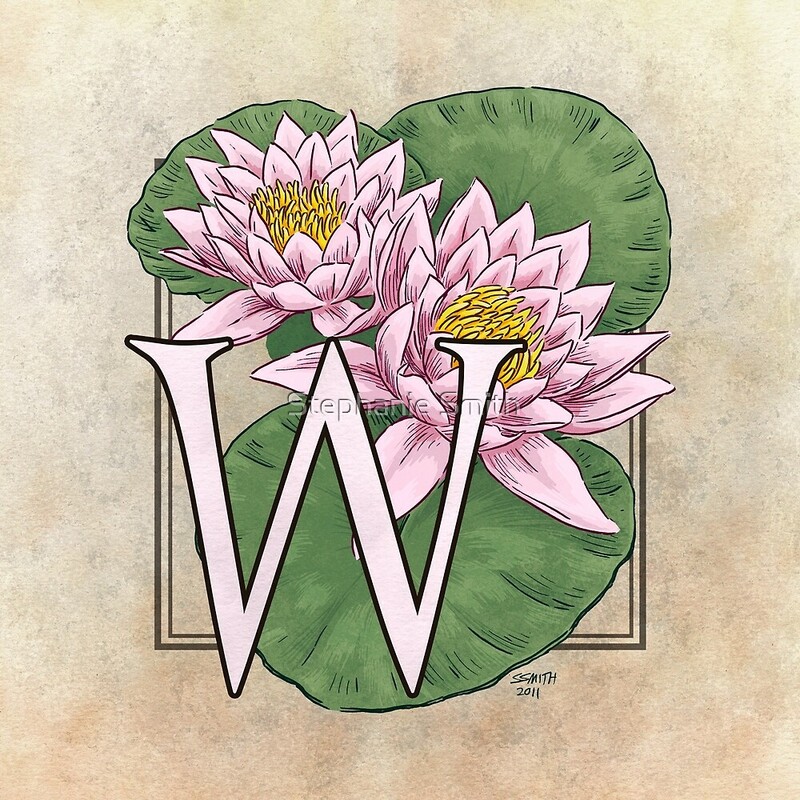 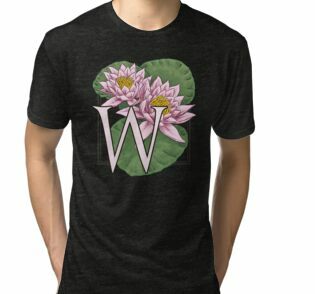 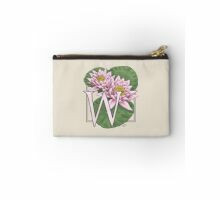 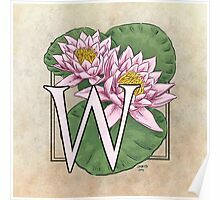 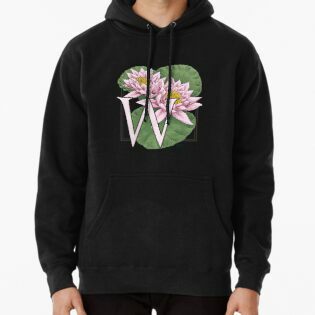 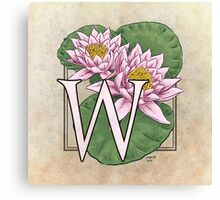 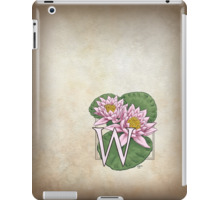 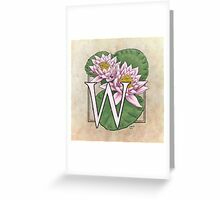 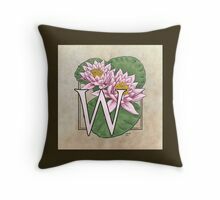 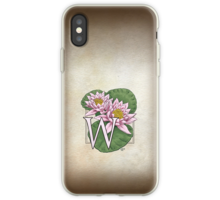 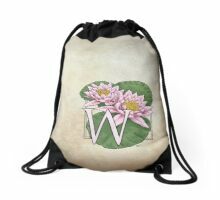 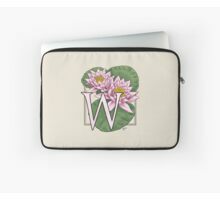 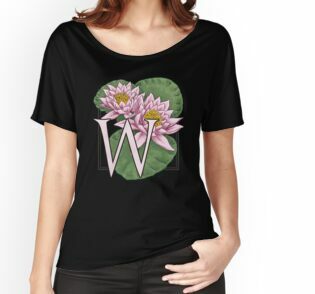 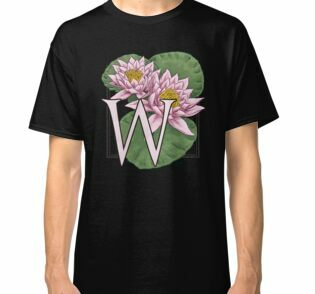 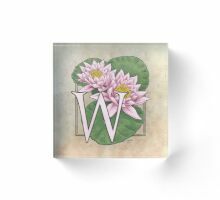 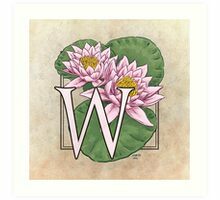 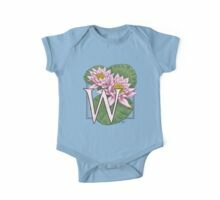 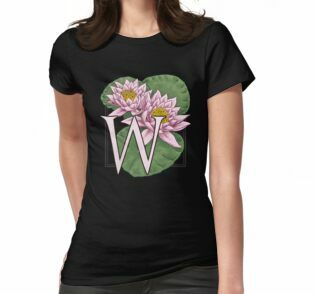 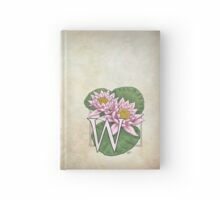 W for Water Lily at my Zazzle shop!